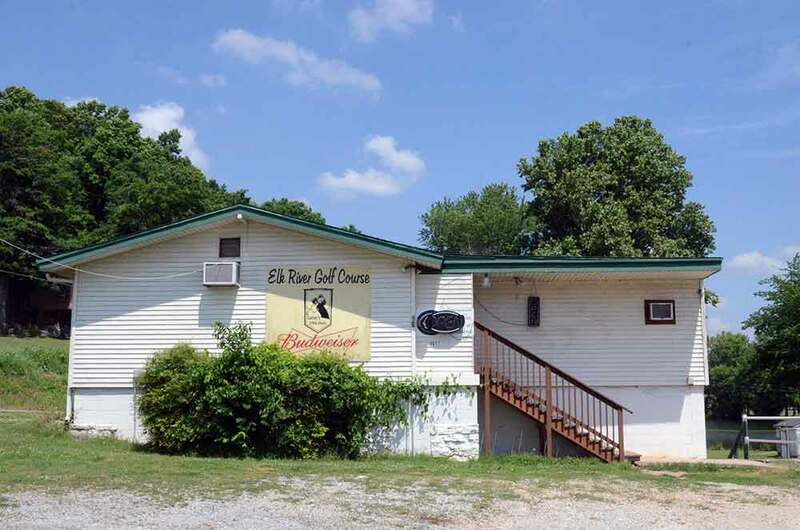 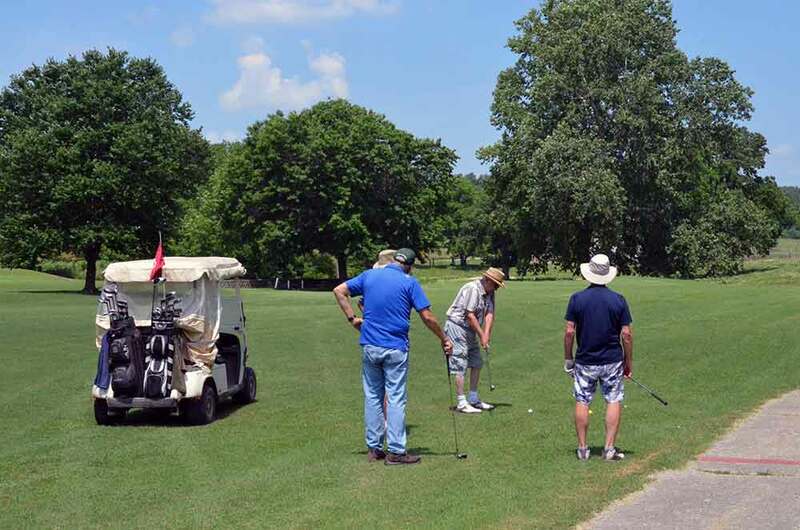 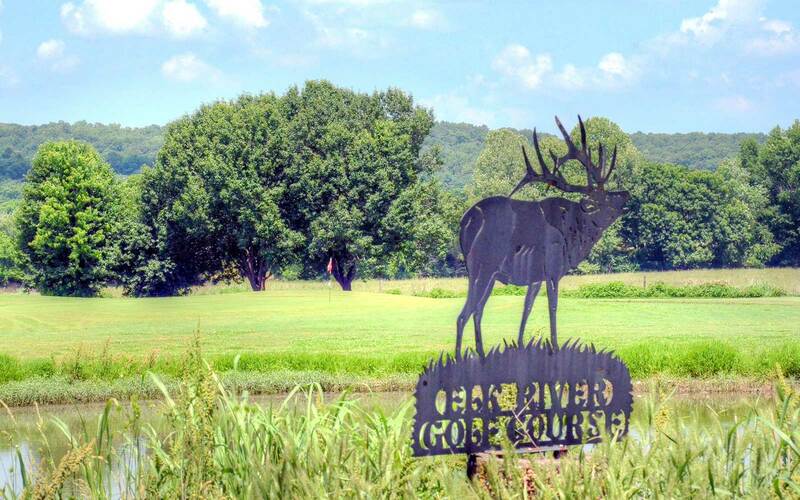 The course, which was built in 1967, is named for the adjacent river, Elk River, which is is a picturesque destination for canoeing, rafting, camping and fishing. 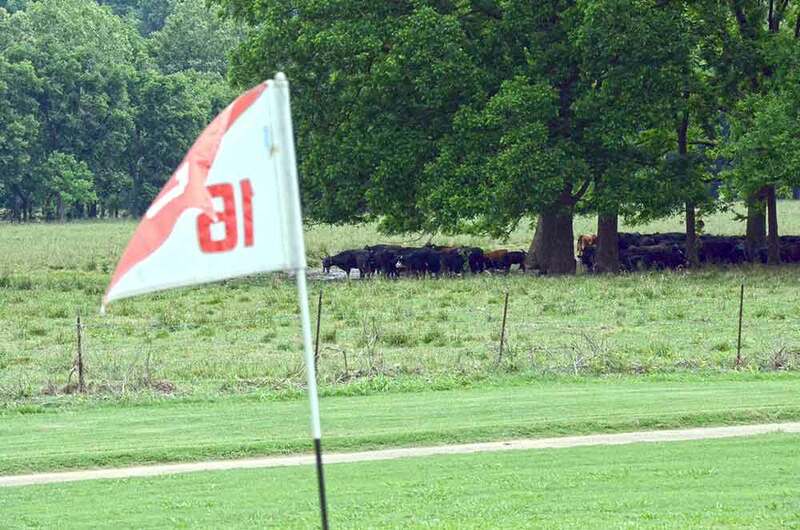 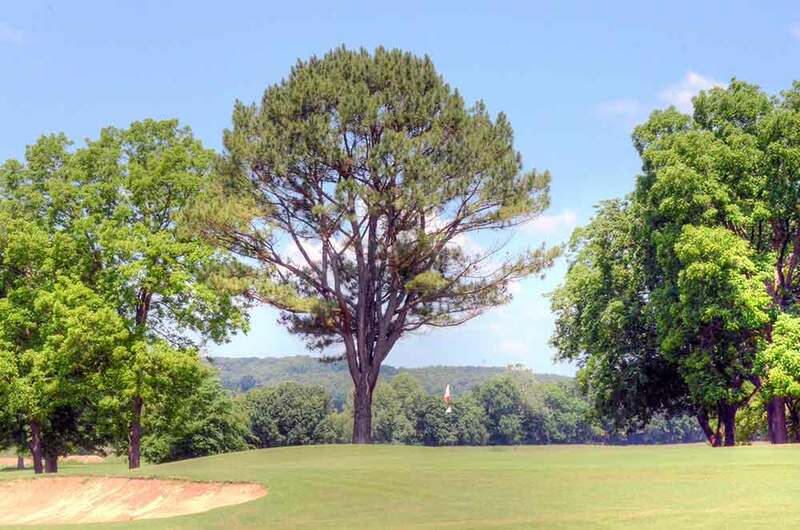 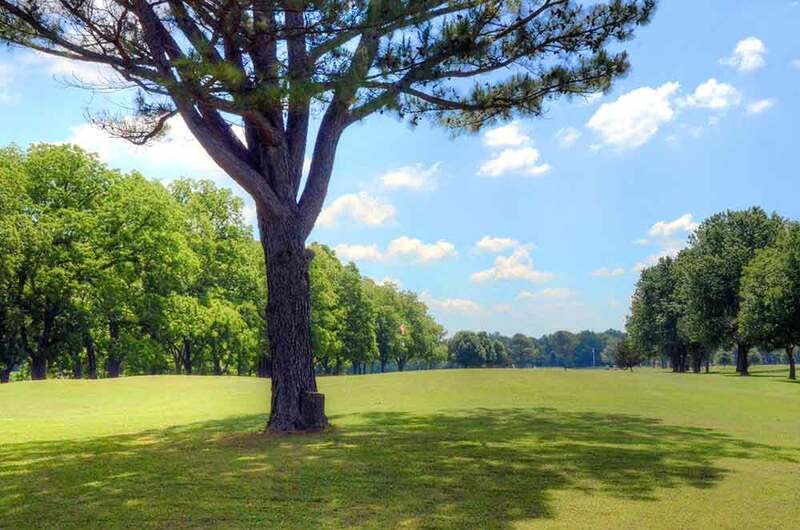 It is one of the flattest courses in the state and is therefore one of the most walkable. 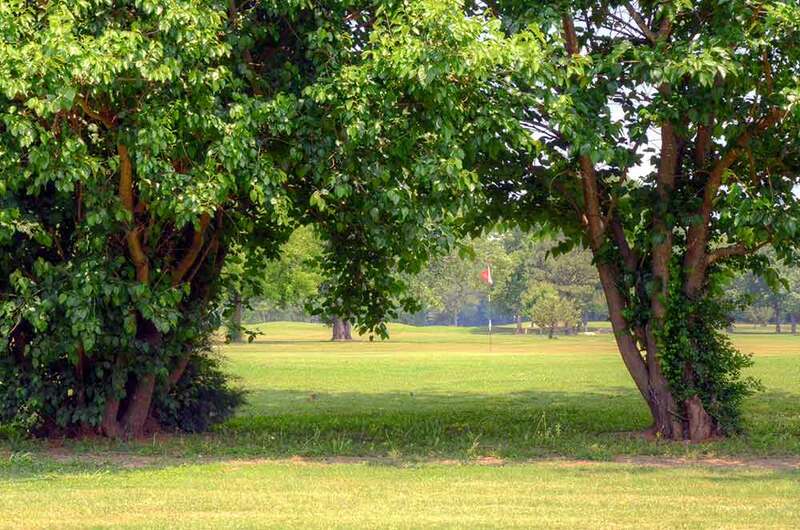 All fairway and rough grasses are short so you will have a difficult time losing your ball . 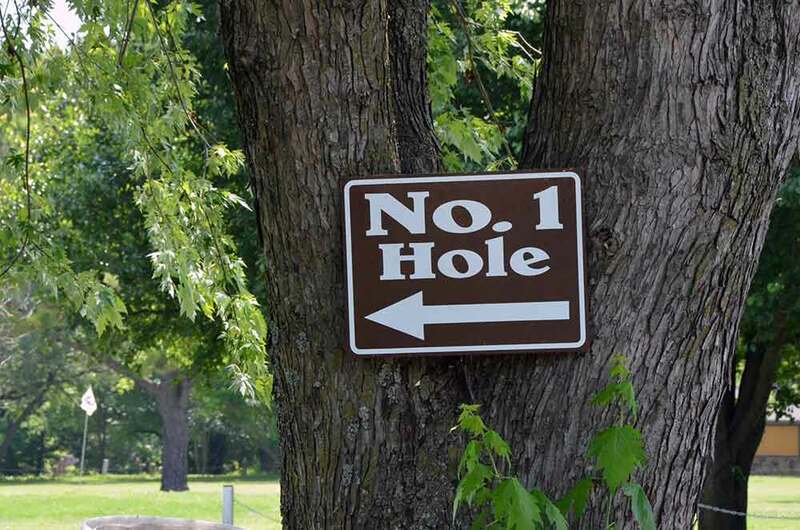 . . unless you hit it in one of the few water hazards. 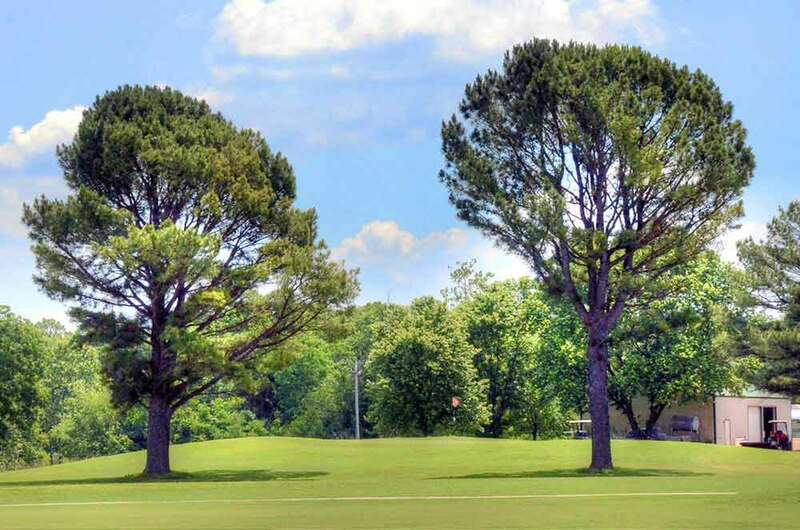 The greens are medium-sized with minimal undulation. 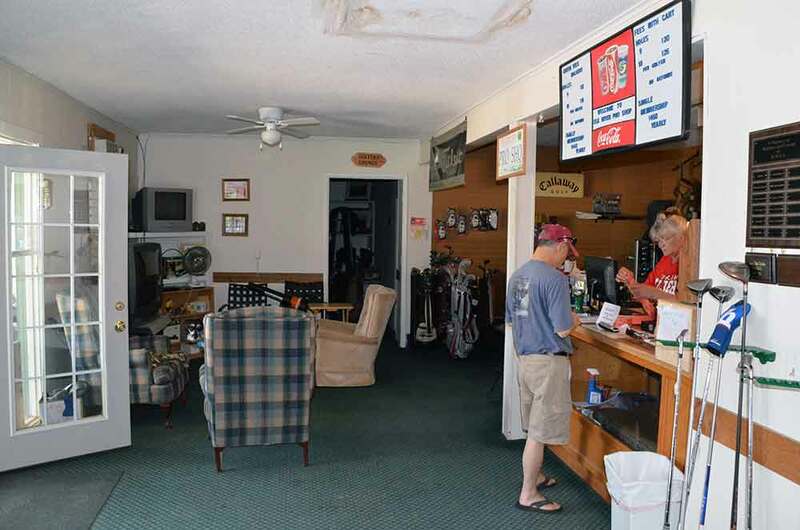 The manager, Bobby Thomas, was very friendly and accommodating.